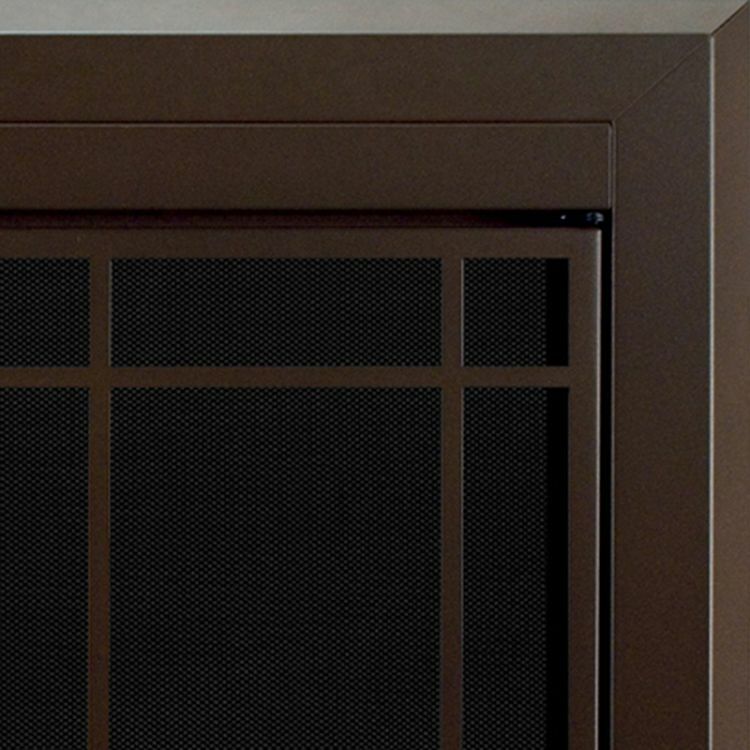 This functional and decorative Pleasant Hearth fireplace door – Enfield – is designed to enhance your traditional masonry fireplace hearth. 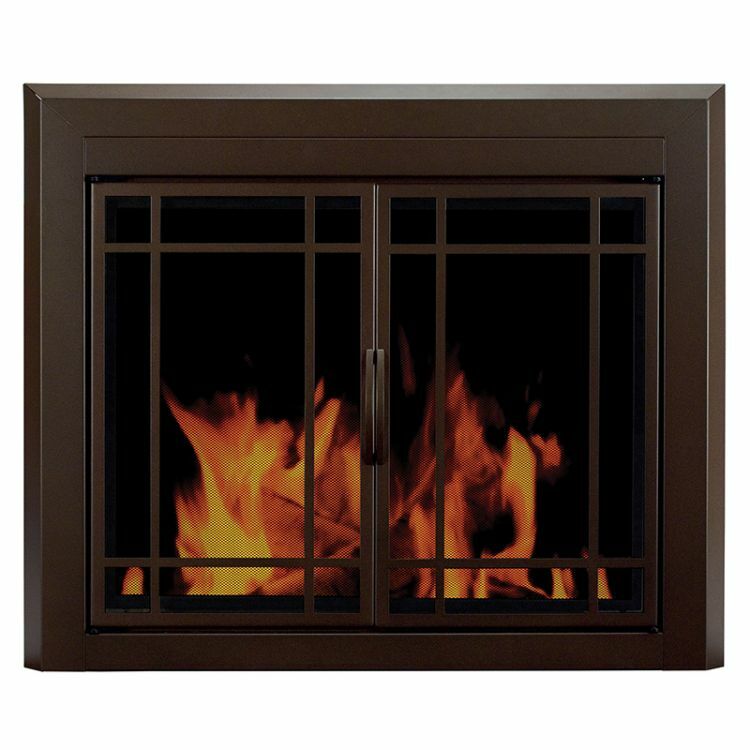 Save energy and improve your decor with the Pleasant Hearth Enfield Glass Doors – Burnished Bronze. 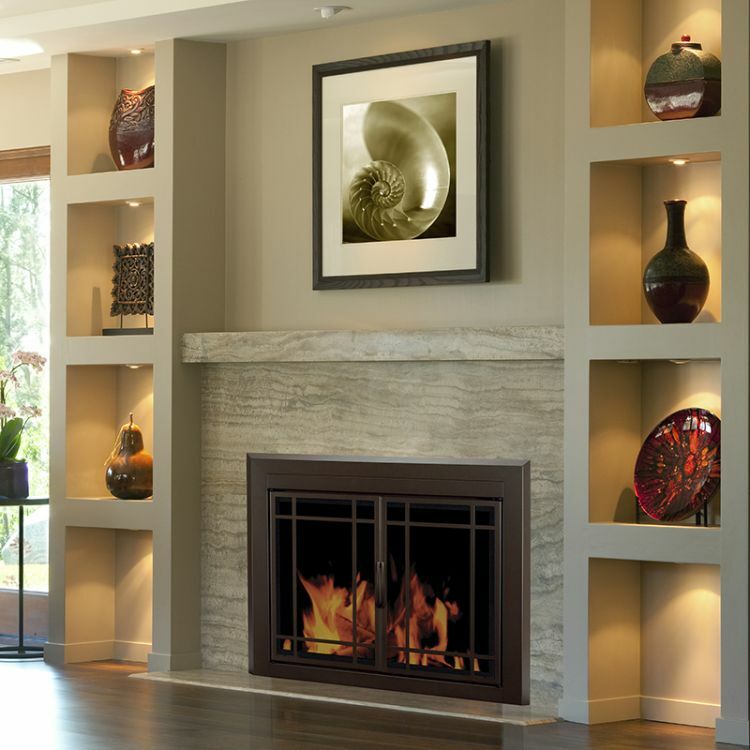 Pleasant Hearth constructed these fireplace doors in a one-piece frame which is designed to mount against a flat masonry fireplace. 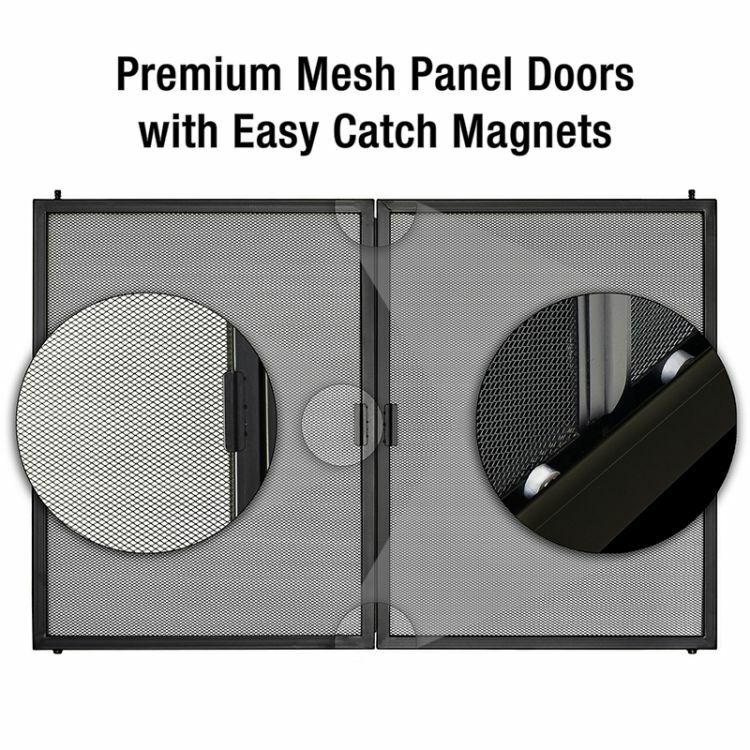 GHP Group has created this amazing fireplace door packed for the easiest of installations, with just 3 easy steps you’ll have a stunning fireplace. Available in large, medium, and small size options.